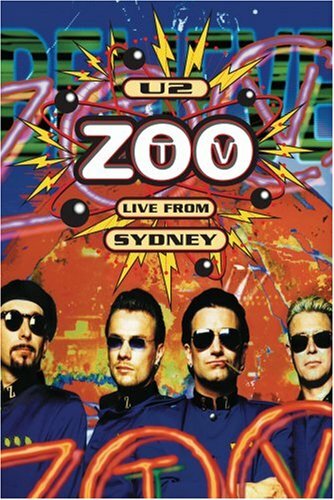 U2 - Zoo TV, Live From Sydney by Universal Music at My Promo Pool. MPN: DVDB0007461-09. Hurry! Limited time offer. Offer valid only while supplies last.